Yes. 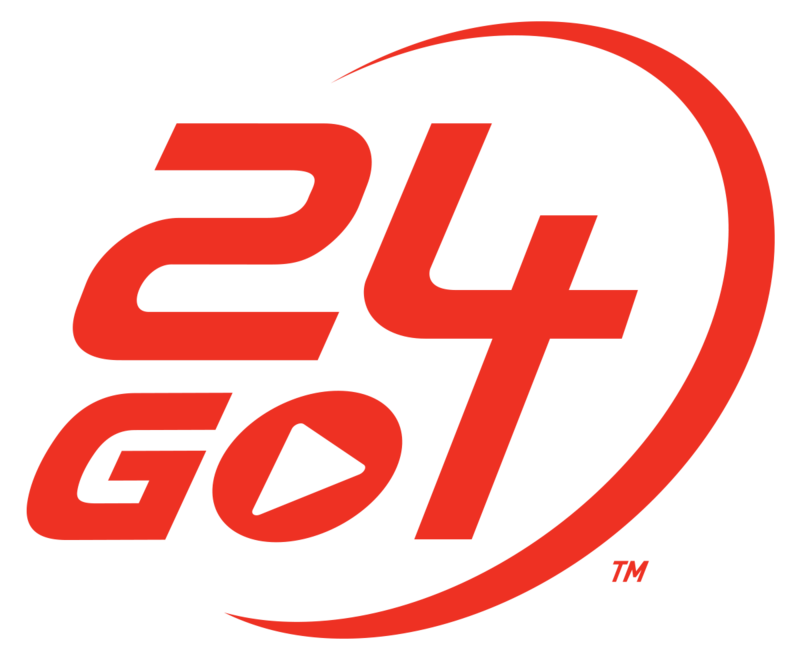 24GO includes a variety of workouts which can be done in-club with or without equipment. These workouts are primarily list-view and include 30 second videos demonstrating the exercise. Technically, any workout can be done in the club.